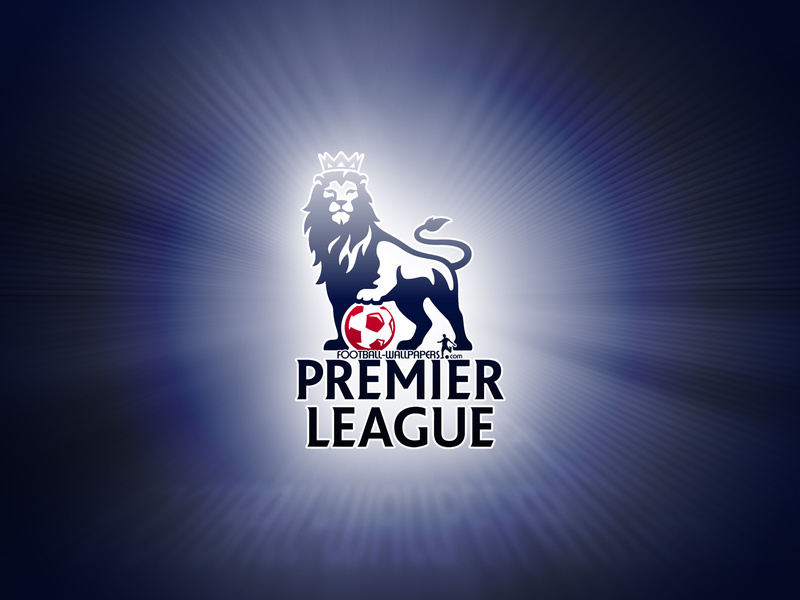 Barclays Premier League enters week 23 with 11 fixtures this week of which seven are on Saturday January 19, 2013. Manchester United leads the table with 55 points and Manchester City is close second with 48 points and difference of just three goals. Queens Park Rangers (QPR) is last with just 14 points from 22 games played by them. Among the matches to be played, the most awaited one is Manchester City vs Fulham. While Manchester City would like to reduce the goal differences while playing against Fulham, the latter would not want lowest league finish. Robin Van Persie of Manchester United is the highest goal scorer till now with 17 goals in this season. 0 Respones to "Barclays Premier League enters 23rd week"